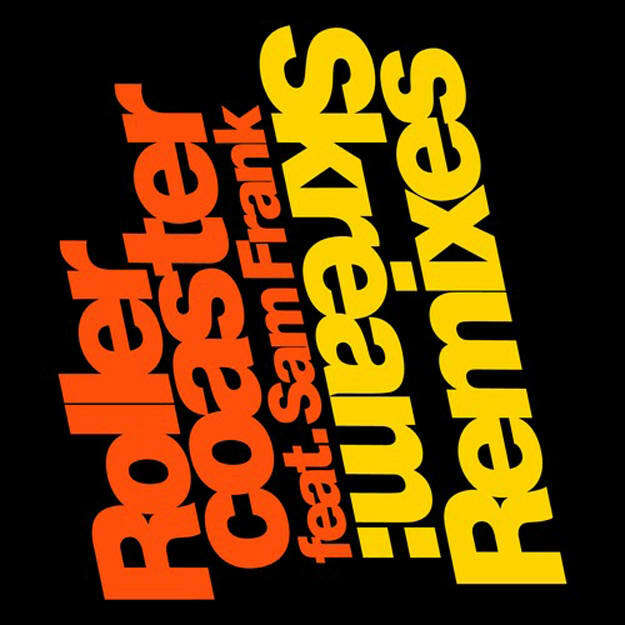 Skream ft. Sam Frank - "Rollercoaster (Jimmy Edgar Remix)"
Were you one of the many who didn&apos;t take well to Skream&apos;s disco turn on "Rollercoaster," and wanted to hear Sam Frank turned down just a bit? Dial up Jimmy Edgar&apos;s remix, which takes things into a more chilled arena, something that might be called "bedroom twerk" by those of you who remember that push earlier this summer. Whatever you want to call it, this track has bedroom eyes written all over it. Your rollercoaster might be a wild adventure, but it only runs in the late night.